Christmas in Goteborg is very cozy. If you like to take a crusie or eat something nice you can book an Advent brunch, Christmas buffet, Christmas lunch or a Christmas trip to Liseberg on the Paddan boats. Cuddle up with your loved ones during Christmas on one of Strömmas boats. Below we present Christmas tours in Gothenburg archipelago. Go with the Paddan boats to Liseberg Amusement Park. A cozy trip through Gothenburg via the lock in Fattighusån. Before the ride, there are hot glögg served with gingerbread cookies by the fireplace. 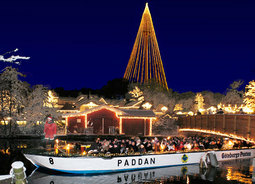 The tour includes boat tour with guide and entry to Christmas at Liseberg. Go with the classic boat from 1881, M/S St Erik and enjoy a beautiful Christmas buffet. The troubadour plays Christmas music during the journey. This trip is a great Christmas tradition for many. 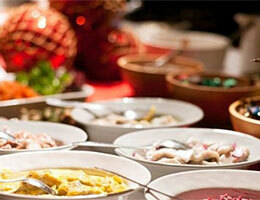 Enjoy a lovely, wonderful Christmas lunch buffet on M/S St Erik. 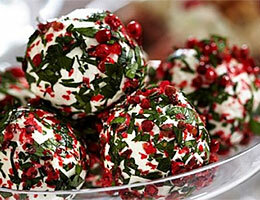 Fits you that like to have some Christmas food for lunch. 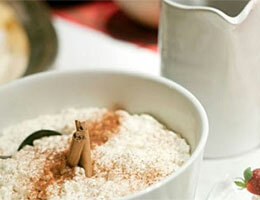 You are welcomed with a swedish hot glögg (mulled wine) when you come on board. 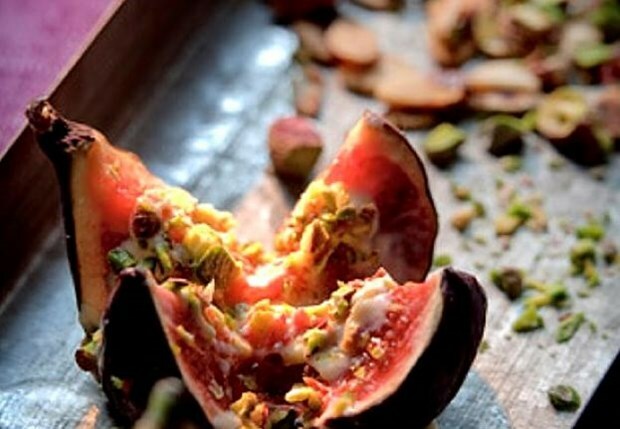 Then enjoy a delicious Christmas brunch with buffet dinner on M/S Carl Michel Bellman. Suits you that like to have a Christmas dinner for brunch with a sightseeing in the Goteborg waters. Welcome aboard and enjoy a good Christmas food / Christmas table aboard M/S St Erik. A popular winter tradition in Gothenburg. For those who like to have a Christmas dinner buffet as evening meal and a cruise in the Goteborg archipelago. With reservation for any typographical errors or changes in content and prices. Pictures: from Stromma.